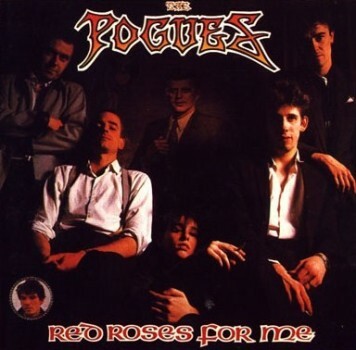 The Pogues is a band of mixed Irish and English background, playing traditional Irish music with influences from punk rock and folk, formed in 1982 and fronted by Shane MacGowan. 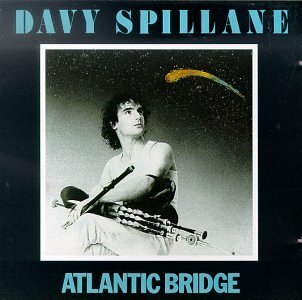 Davy was born in Dublin in 1959 and was brought up to speak Irish as his first language. At the age of 12 he fell under the spell of the uilleann pipes. However, due to expense, his father refused to buy them for him. This led him to ask his Godfather for the money who obliged with the condition that he practise exceedingly. 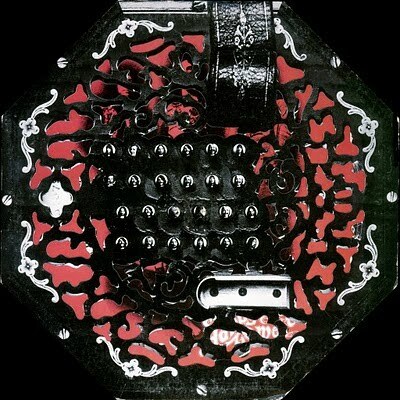 Horslips are an Irish Celtic rock band that composed, arranged and performs their music based on traditional Irish jigs and reels. They are regarded as the 'founding fathers of Celtic rock' for their fusion of traditional Irish music with rock music and went on to inspire many local and international acts. The group formed in 1970 and disbanded in 1980. 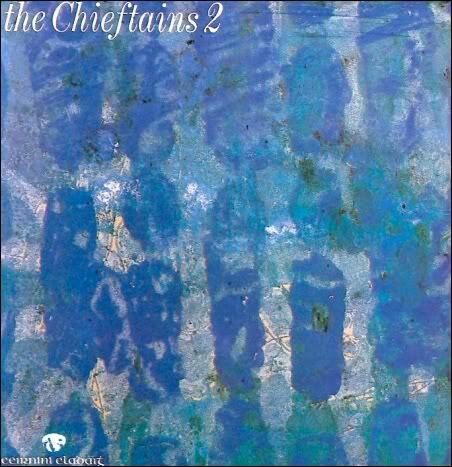 The Chieftains are a Grammy-winning Irish musical group founded in 1962, best known for being one of the first bands to make Irish traditional music popular around the world. Sweeney's Men was an Irish traditional band. They emerged from the late 1960s Irish roots revival, along with groups like The Dubliners and the Clancy Brothers. The founding line-up in 1966 was 'Galway Joe' Dolan, Johnny Moynihan and Andy Irvine. The band experienced brief popularity, their first and second singles hit the top 10 in the Irish charts. 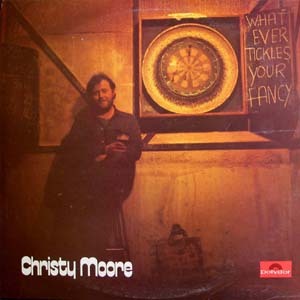 Christy Moore of Planxty singing "Home By Bearna" from his 1975 album "Whatever Tickles Your Fancy". 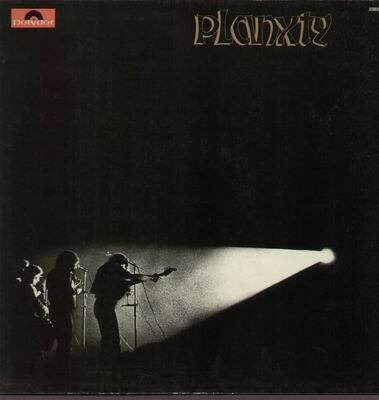 Planxty "The Blacksmith" from their 1973 album "Planxty". When some 12,000 people poured into Vicar St in Dublin and the Glór Irish Music Centre in Ennis, County Clare for Planxty’s first live dates in well over twenty years, it became apparent that these concerts were being celebrated not just by an audience of veteran folk music aficionados, but equally by a whole new generation of younger fans who previously could only dream of how Planxty sounded in the flesh. How beautiful it was to watch sons and daughters with mothers and fathers joined in mutual appreciation of these four musicians and their very unique musical chemistry. In fact, even Planxty’s own children got to see them perform together for the first time. Though they can't hear me. And I'll not deny you.